If you are looking at replacing your domestic patio doors in your Leeds home, you may assume that the only option you have is to keep a similar outward of inward opening design. 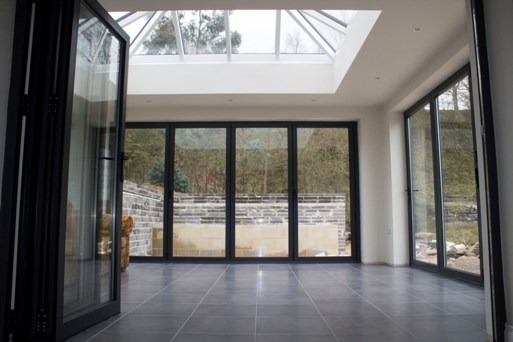 However, did you know that there is also a range of high quality and cost effective aluminium sliding patio doors available which could offer added benefits. Unlike swing patio doors where you have to have the door open at a full length to latch on to the safety clip, sliding doors can be opened partially so that even when it might be cool outside, you can still have a little bit of fresh air circulating the room. Also, you do not need to leave the door open all day if there is going to be a lot of movement in an out as the easy slide function means that you can just open and close it quickly. Clearview manufactured sliding patio doors also have many other features for safety and financial benefit. Regarding safety, all doors are tested against anti bump and anti pick so if you are worried about their being easier access to your home, these fears should be eased. All sliding doors come with multipoint locking for added security, but you can also request additional top and bottom locks should you require. Also, to stop people shutting the doors too hard, a safety latch is fitted which slows the door down before the point of impact, protecting the life of your door and preventing unfortunate accidental damage. For financial gains, the glass used is of the highest of qualities which helps to keep the heat out in the summer and trap the warmth in the winter. This should mean you have to spend less on heating the house, meaning lower bills and more disposable income, another great long term benefit. 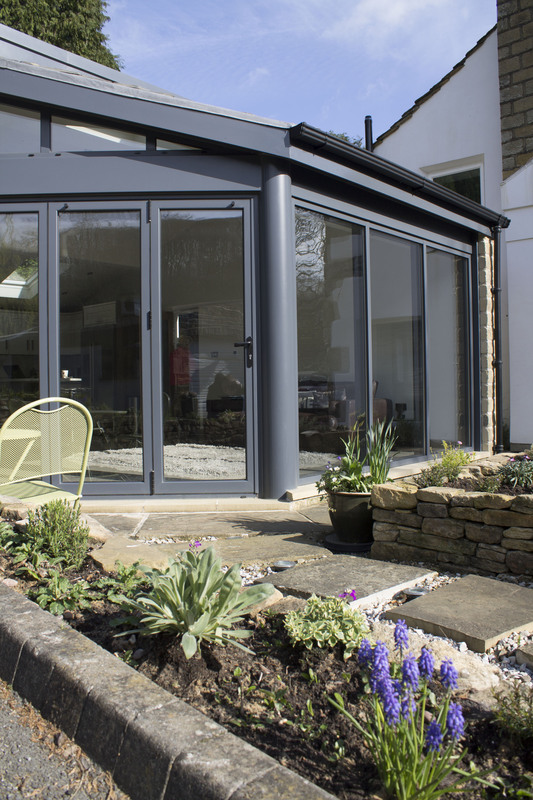 Sliding aluminium patio doors can have many other paybacks to your Leeds home by increasing light into the home, potentially allowing you to have better views and providing additional strength to the building structure. 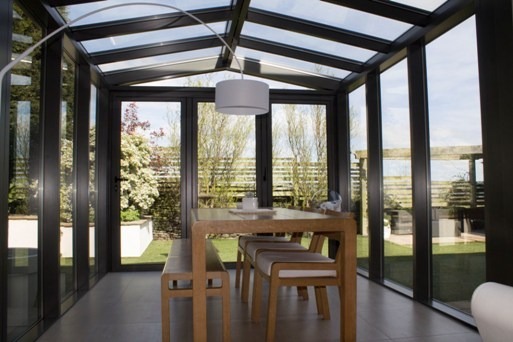 For more information about our range of sliding patio doors, please call one of our team on 0800 1357167.